This beautifully woven combination of an authentic cultural journey with classic destinations, cuisine, special events and an exhilarating trek along the Inca Trail offers the opportunity to experience and authentically engage in a cultured Indigenous point-of-view. Walk the ancient Incan pathway to Machu Picchu along the Inca Trail and experience varied altitudes and weather, with beautifully contrasting landscapes full of diverse flora and fauna amidst remarkable archeological sites. This is the only path that goes through the Sun Gate to see Machu Picchu for the first time. 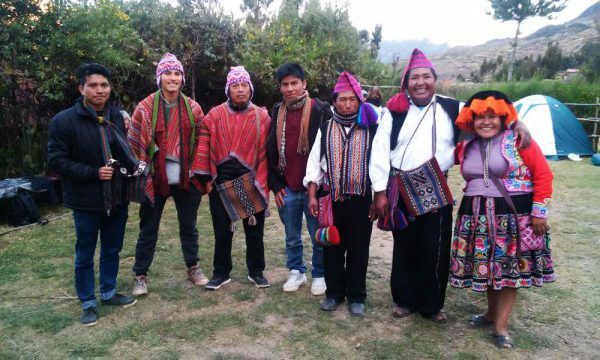 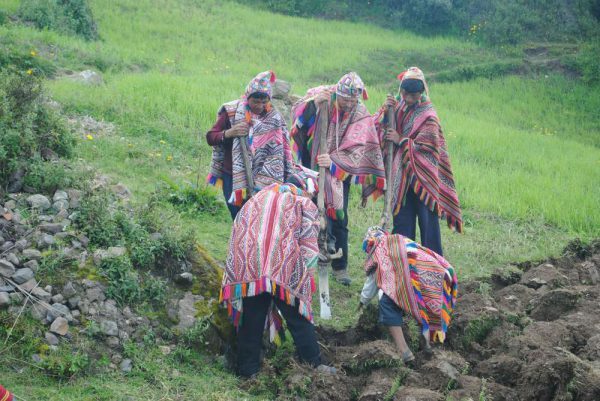 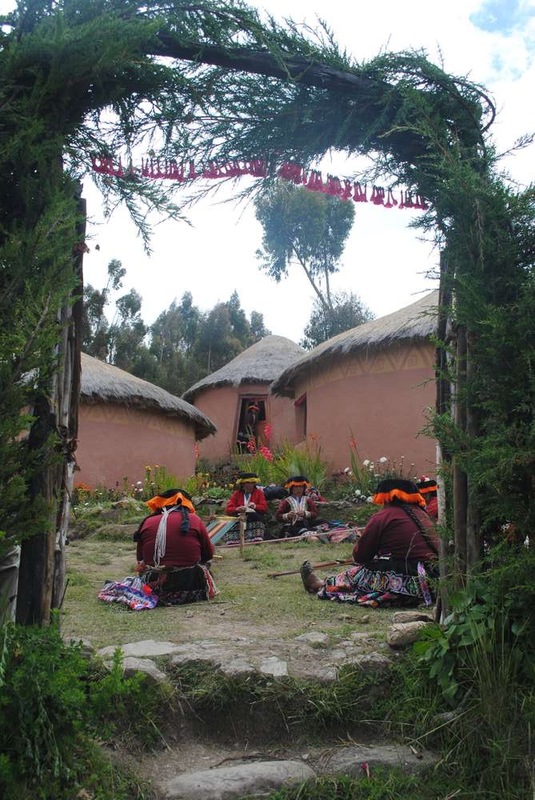 Visit a traditional community and participate in their communal workday for a cultural exchange that deepens the appreciation of Quechua history and social life. 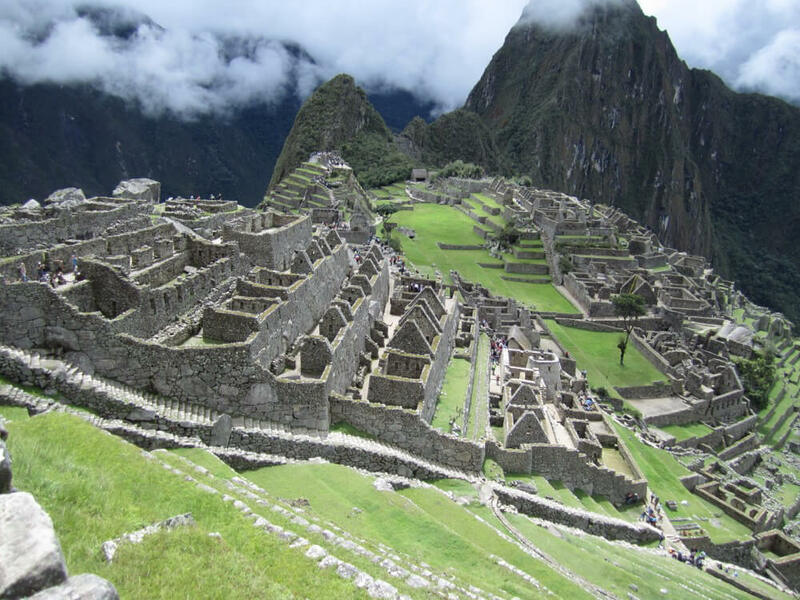 Walk the ancient pathways hiking the famous Inca Trail, and marvel at Machu Picchu, one of the 7 wonders of the world. Walk the ancient Incan pathway to Machu Picchu along the Inca Trail. Experience varied altitudes and weather, with beautifully contrasting landscapes full of diverse flora and fauna amidst remarkable archeological sites. 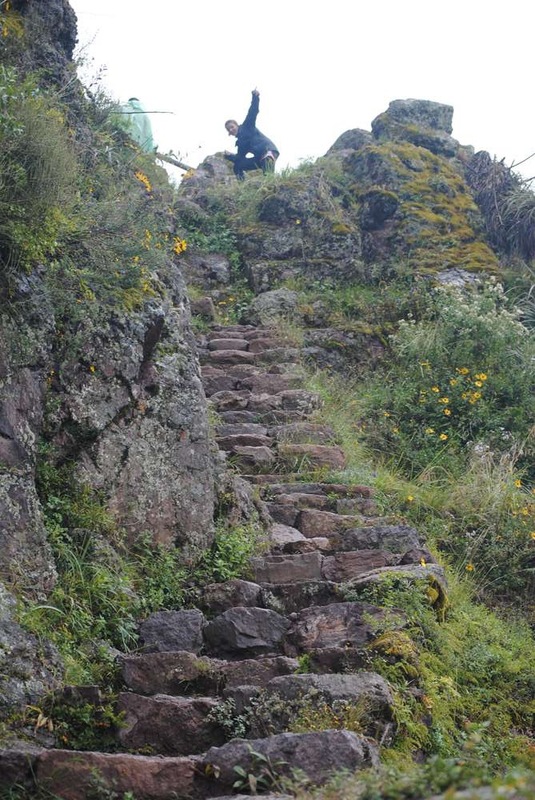 This is the only path that goes through the Sun Gate to see Machu Picchu for the first time. 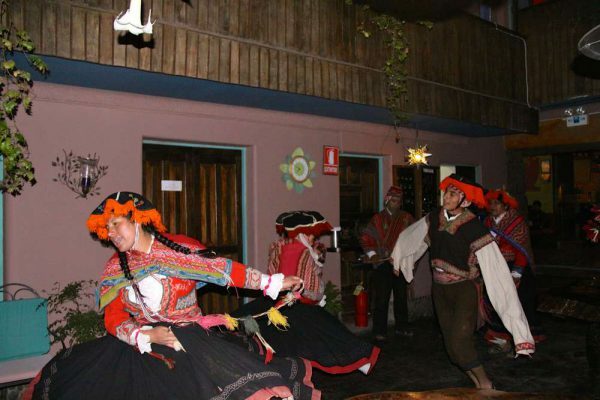 Take a spectacular morning flight to Cusco, “the navel of the world”, land in the heart of the Andes and be greeted at the Cusco airport to begin your exclusive journey. 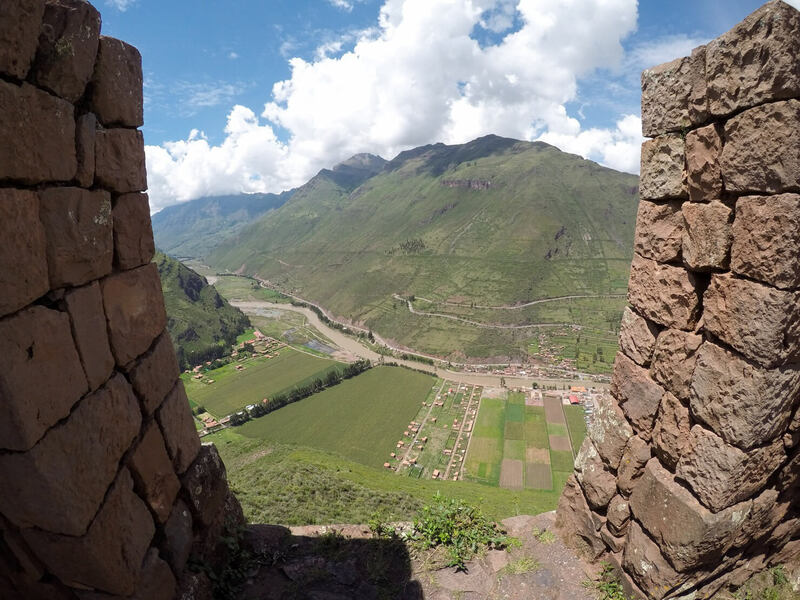 Enjoy a stunning 45-minute scenic drive to the Sacred Valley of the Incas. Revel in the striking beauty of the snow topped peaks, mountainsides delineated by Inca terraces, and fields that cover the valley floor. 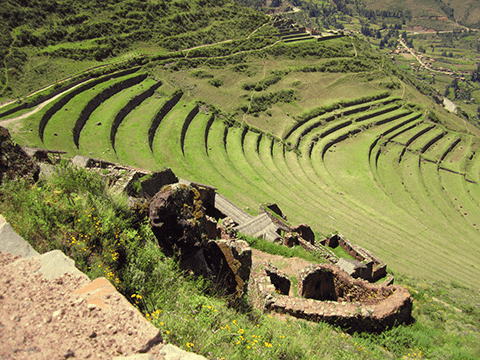 Arrive to Pisac with lower altitude and small town charm. 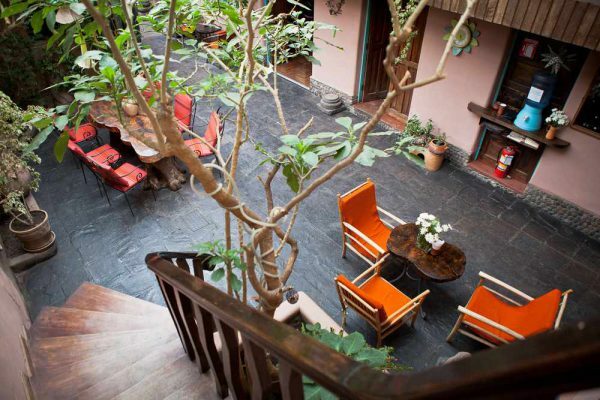 Settle into your room at Pisac Inn and enjoy a cup of coca tea to help you acclimate. 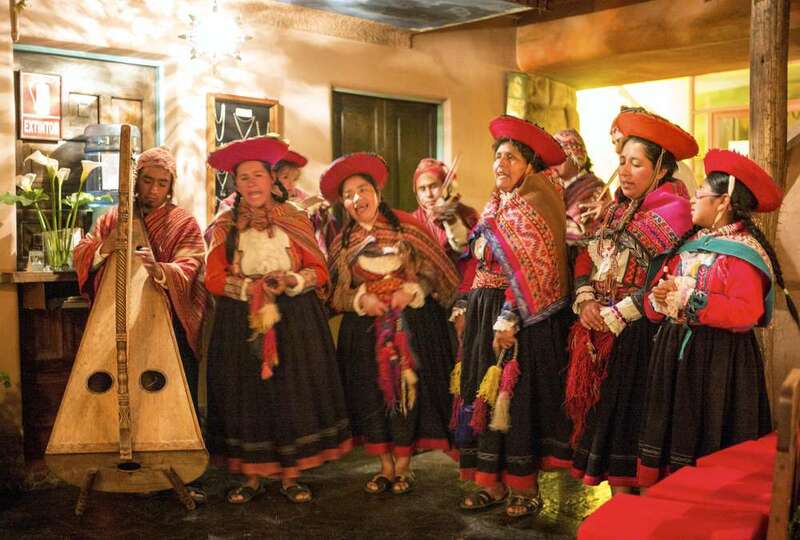 Savor your first in a series of delicious meals spun into a select set menu prepared by the Inn’s Restaurant, Cuchara de Palo so you may explore the diversity and richness of our Peruvian Cuisine, rooted in our ancient agrarian heritage. Take the afternoon to rest or explore the cobblestone streets of Pisac on your own. 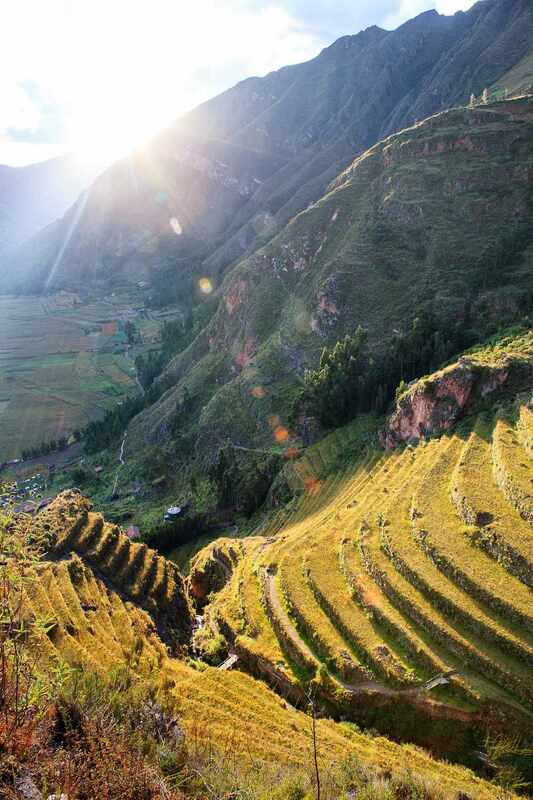 In preparation for the Inca Trail, hike to the Pisac archeological site where the staggering agricultural terrace work is among the most extensive in the area following the shape of the mountainsides in entrancing concave and convex forms. You will be captivated by the introduction to Andean astronomy and sacred geometry, the foundation of Andean culture that will be expanded on each day of your journey. 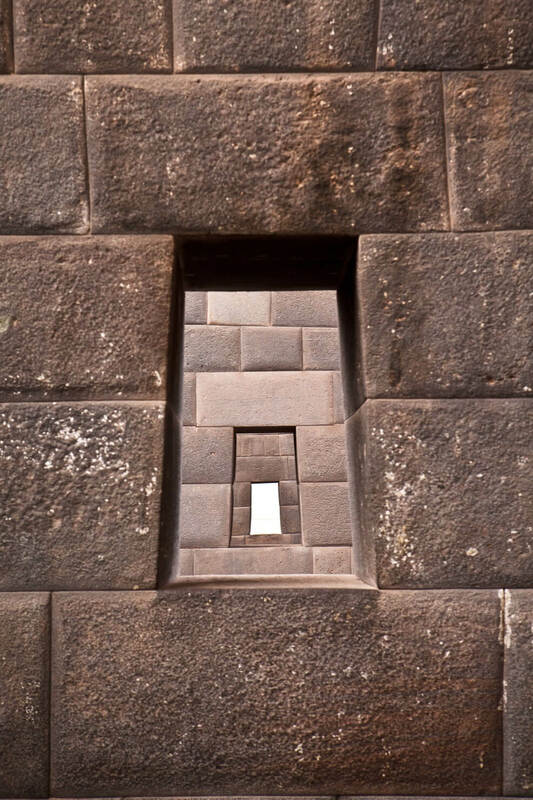 The central astronomic and ceremonial area is widely acclaimed as some of the finest stonework, comparable to that of Machu Picchu. 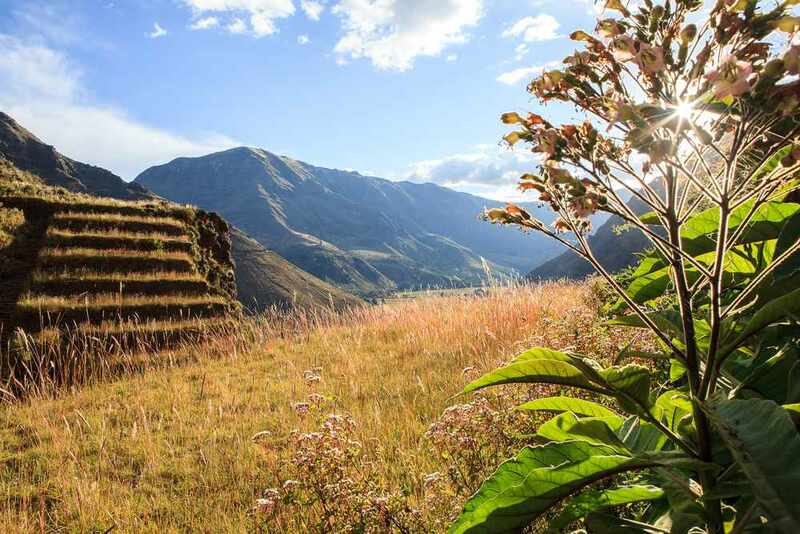 This expansive site provides an ideal setting for a picnic lunch with magnificent vistas up and down the valley. 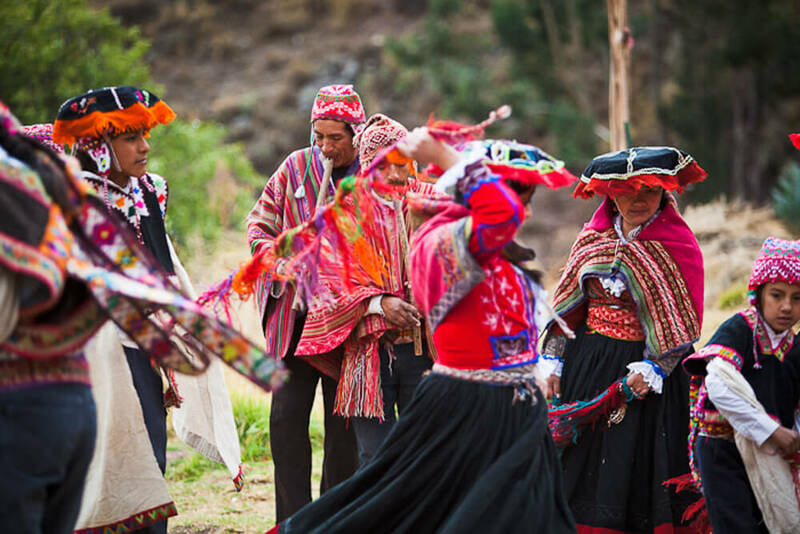 Embark upon a breathtaking walk down to Pisac and enjoy the afternoon exploring Pisac’s colorful Traditional Indian Market. 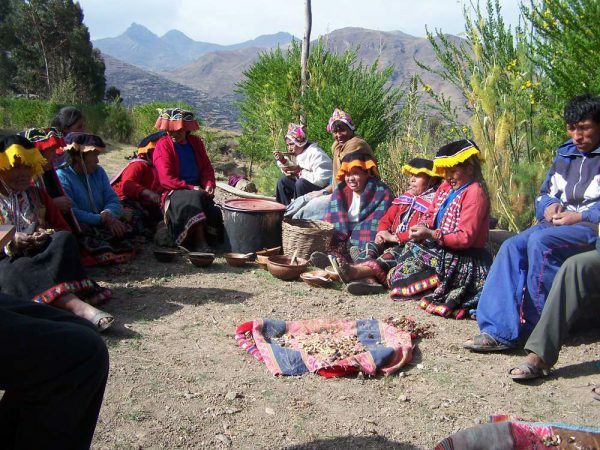 Visit the traditional food section where locals buy and trade their produce and admire the beautiful faces and calm excitement that transforms Pisac. This is a wonderful opportunity to buy gifts to take home with you. 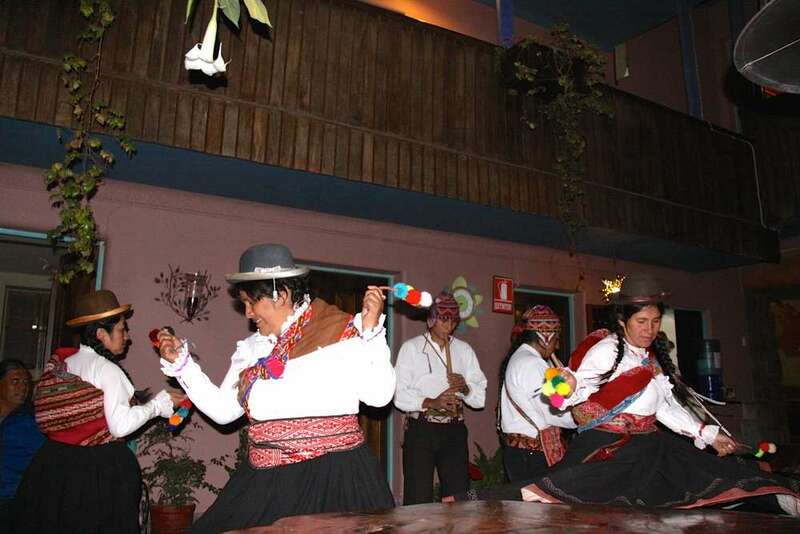 Dinner followed by festive traditional music and dance with Wiñay Taki Ayllu, a local group of musicians, artists and visionaries dedicating their lives to preserving their Andean culture. 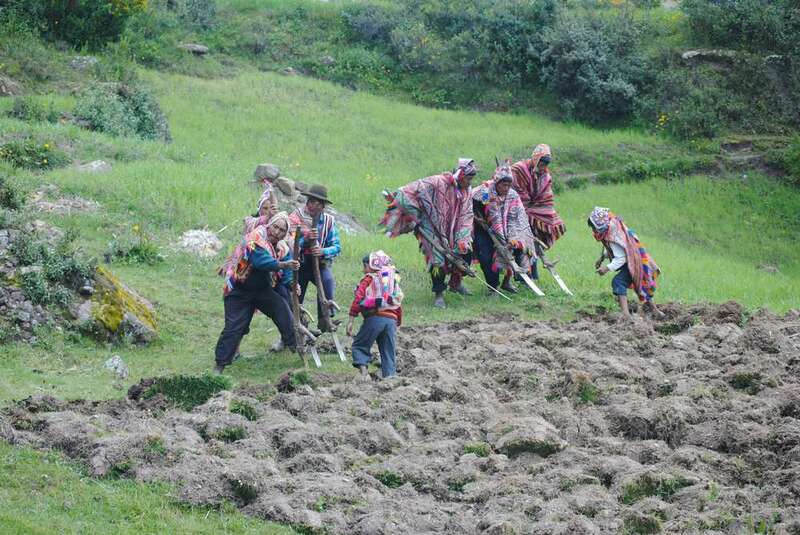 This remarkable presentation follows the Andean Agrarian Ritual calendar. 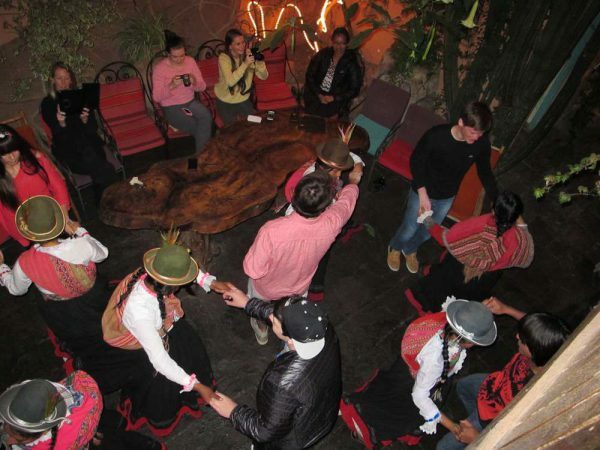 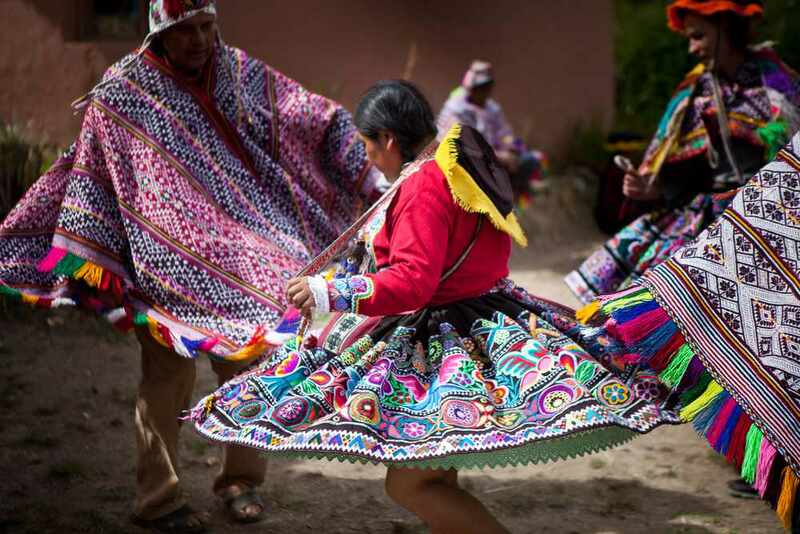 Enjoy this evening full of music, dance, in depth explanations, the sharing of stories; and connect to the natural cosmic cycles of the Andes. 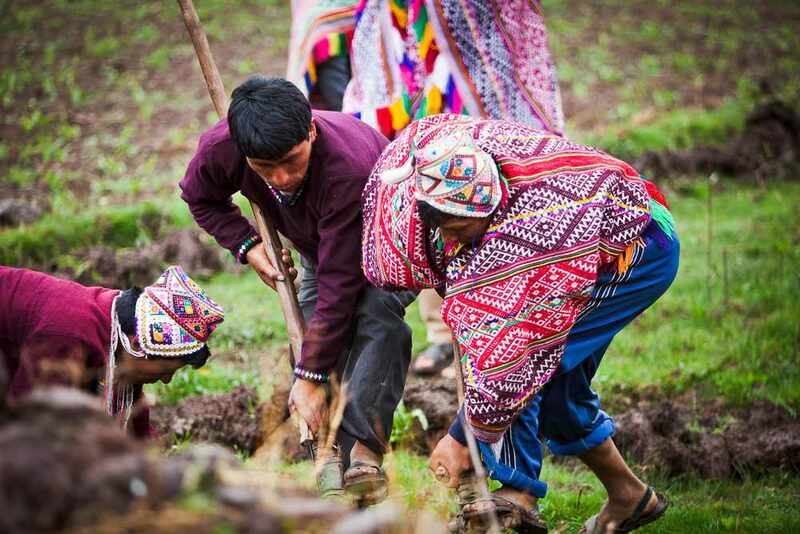 Delight in a 45-minute drive into the majestic high Andes and hike through the patchwork fields replete with potatoes, fava beans and corn to the traditional highland community of Amaru, where a genuinely authentic way of life is still practiced to this day. You will be welcomed with an endearing sweetness rarely felt in this day and age by this community that is consciously preserving and practicing their ancestral heritage. 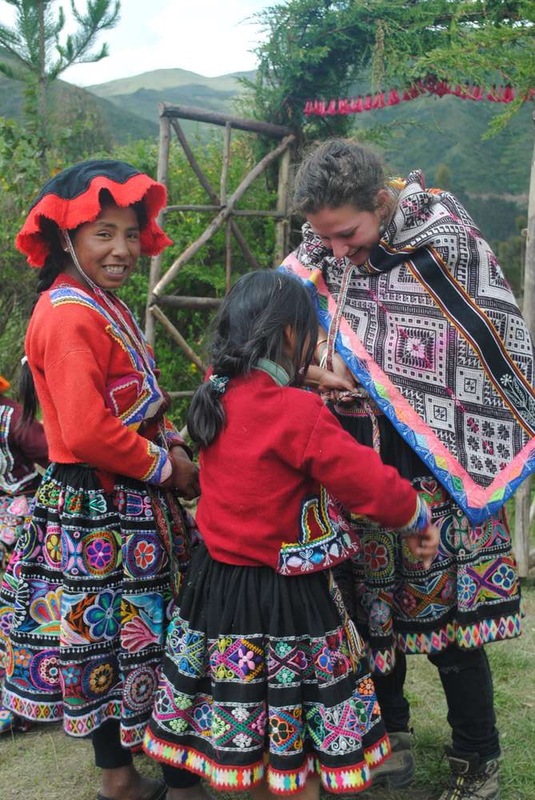 Through participation in a communal workday a beautiful cultural exchange unravels as you experience this incredible opportunity to step back in time and appreciate a quality of life with an admirable simplicity that is strikingly moving and profound. 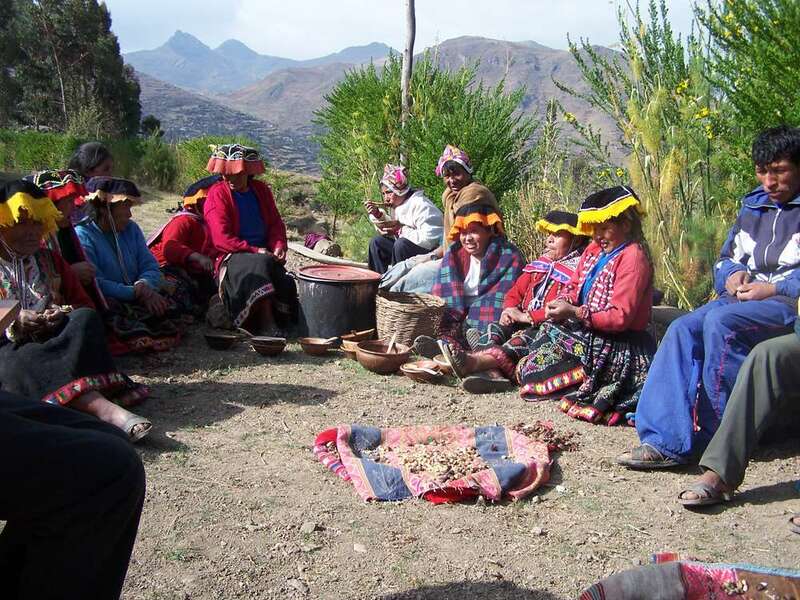 Enjoy a traditional lunch prepared with their prized agrarian products as the women begin to spin their naturally dyed wool. 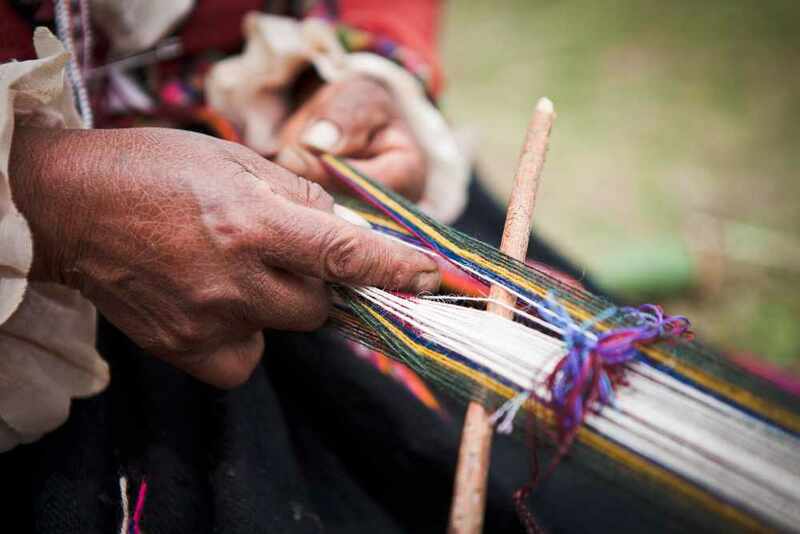 Others meditatively set up their back strap looms to share their ancestral weaving skills with us. 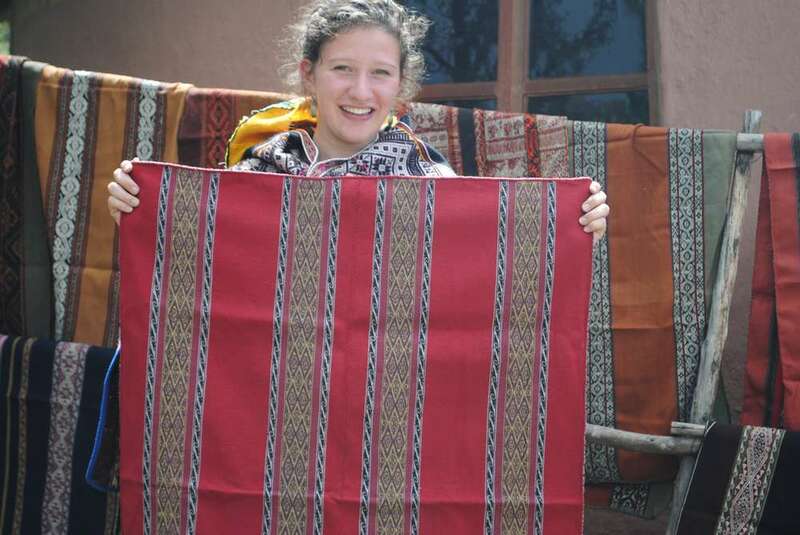 This wonderful opportunity to purchase textiles directly from the weavers is not to be missed. Hike back to the car to return to Pisac and enjoy a quite evening with dinner. 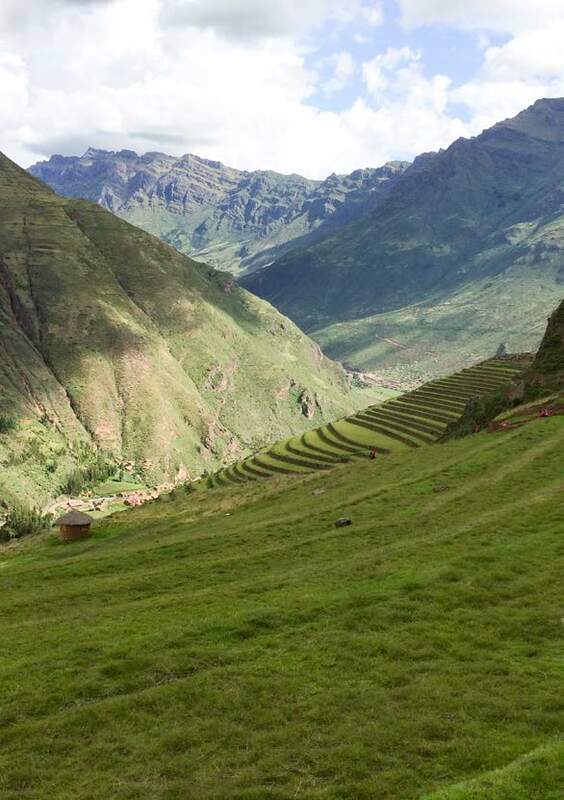 Early morning drive through the Sacred Valley to Km. 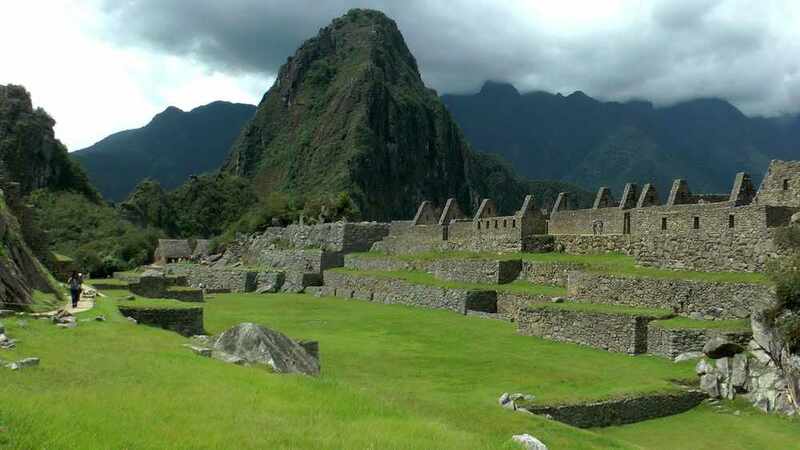 82 where the Inca Trail to Machu Picchu begins. 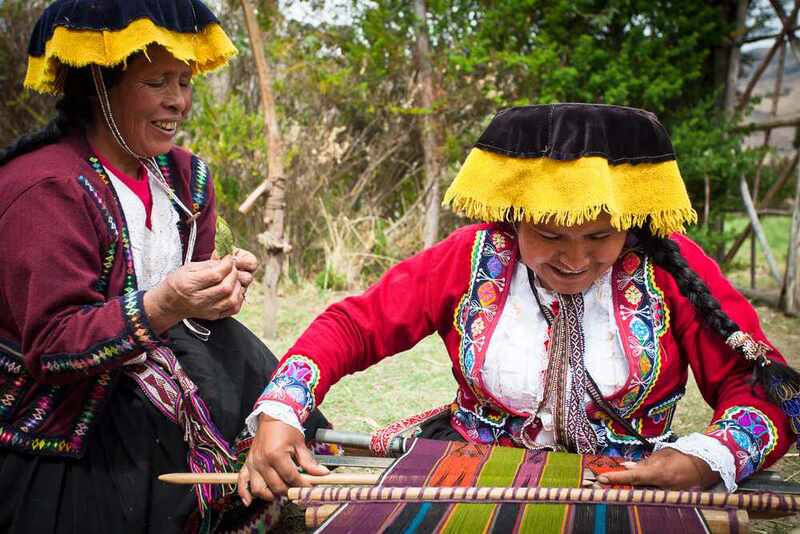 Meet the outfitters who will accompany you, including your guide, porters and cooks. After going through the control of entrance fees, the porters and cook will be controlled with all their licenses and permits, and you begin your trek! 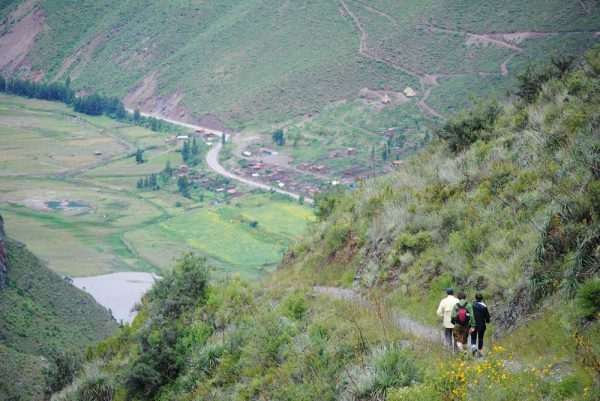 This is the lowest altitude of the trek. 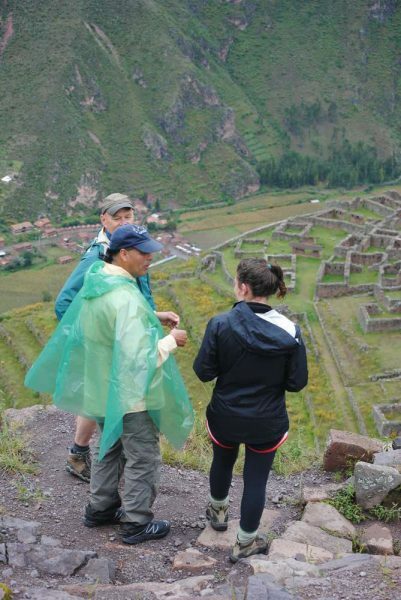 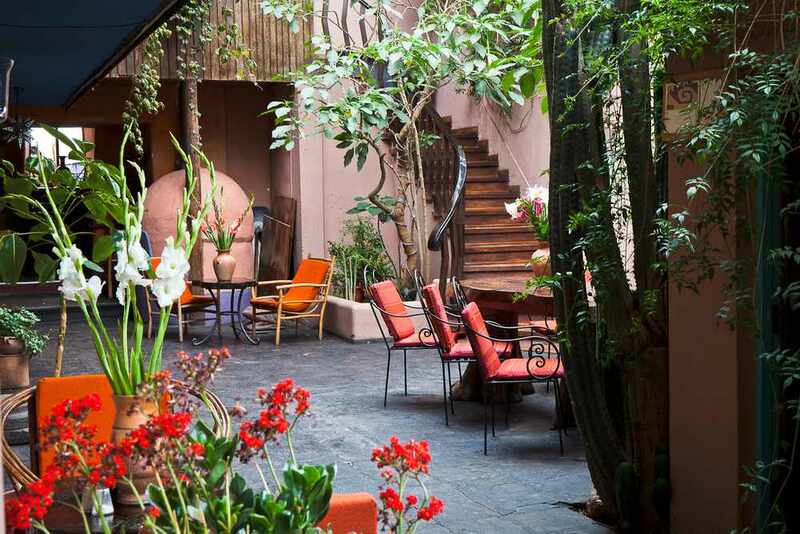 This day you will walk to Huayllabamba close an ancient Inca citadel. 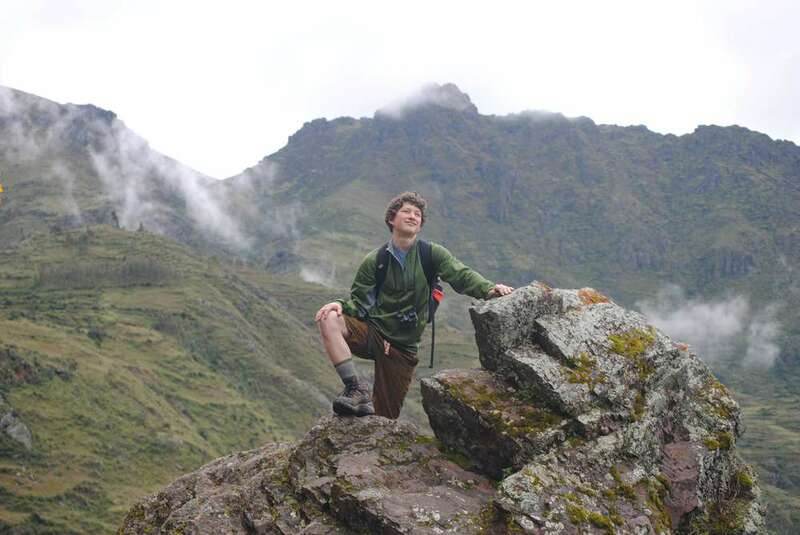 After breakfast, begin to climb the first pass, Warmiwausca (4,200 m. 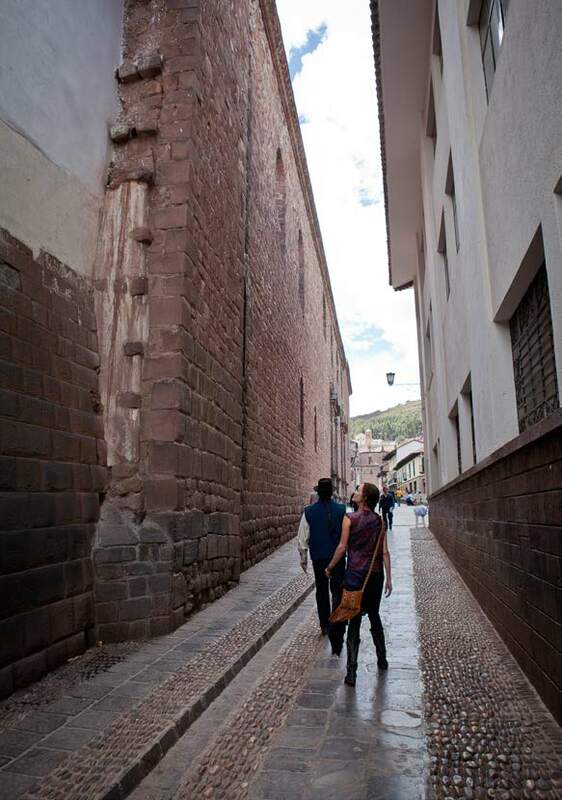 alt.) where there is a spectacular view of the valley below. At this pass we move from the dry puna ecology to elf forest, the highest of the tropical forest types where gnarled trees grow to two meters amid frog and low clouds; this is the habitat of orchids, Polilepis Incana (National Peruvian tree) and mammals like the Puma and Andean Bear. 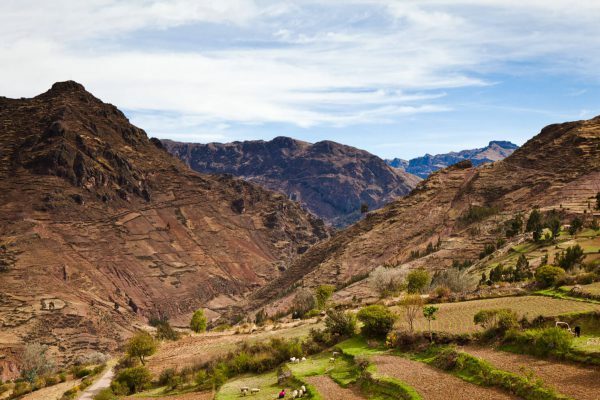 You will camp along the river Pacamayo at the bottom of the pass. 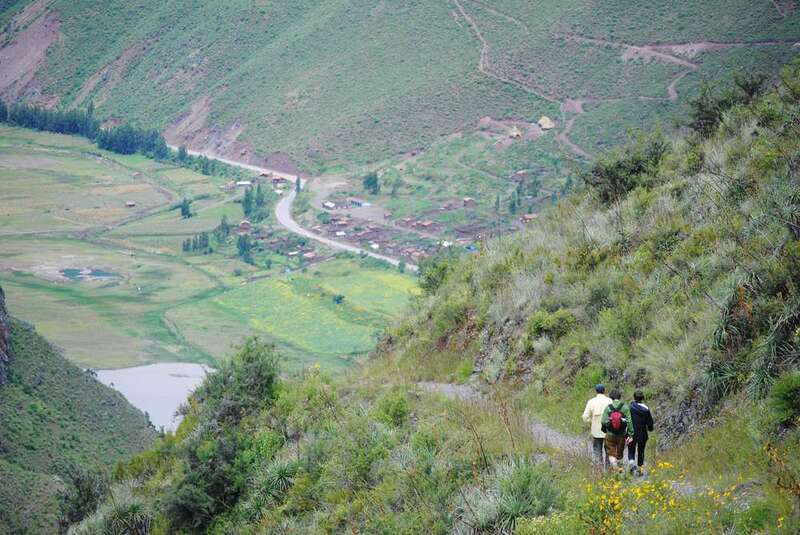 After breakfast hike up towards Runku Rakay and traverse the second Higg pass of the same name at 3,800 msnm. 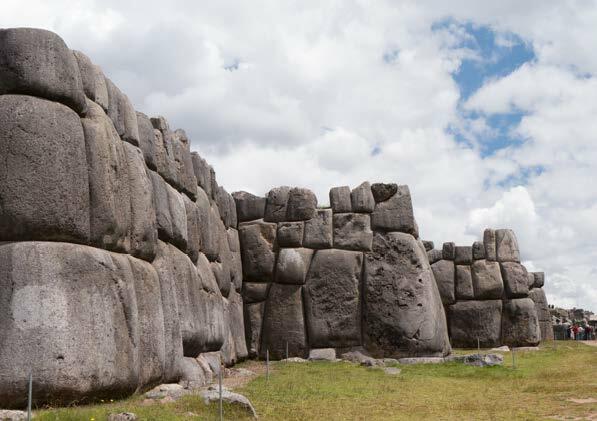 Then descend to Sayamarca, which is an important archaeological complex, and have lunch there. 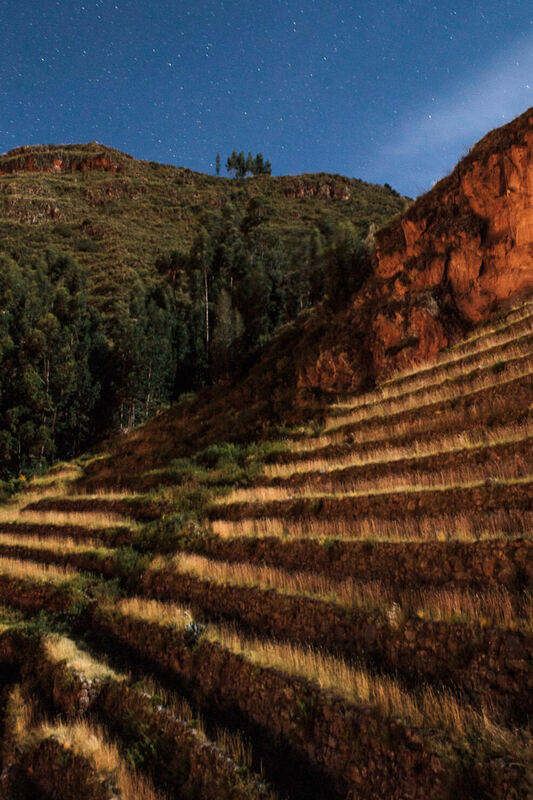 Walk down hundreds of steps, and spend the third and final night near the ruins of Wiñayhuayna, which means the City above the Clouds. 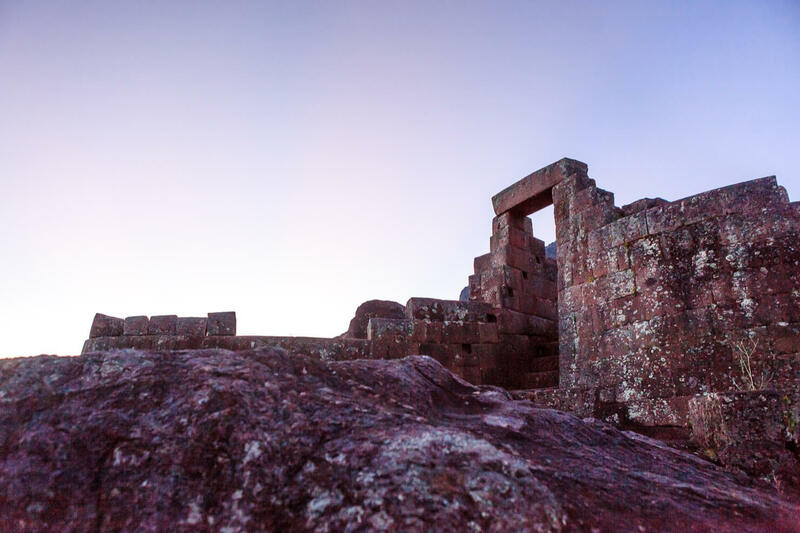 Rise very early to watch the sunrise from Inti Punku (Sun Gate) for the first breathtaking view of magnificent Machu Picchu, renown as a wonder of the world. 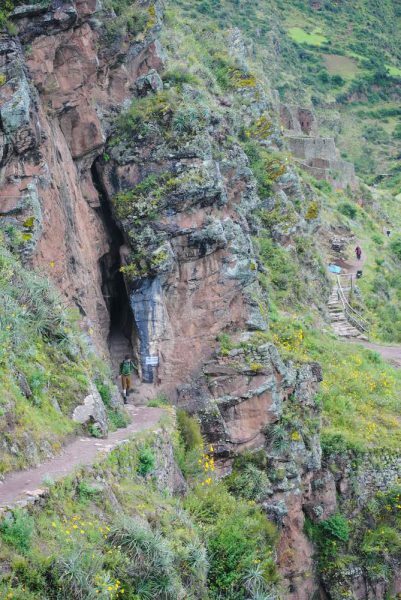 Isolated among mountain peaks, this awe-inspiring site carries sacred mathematical and scientific wisdom yet to be fully discovered. Explore the important sectors full of astronomic explanations, and revel in the beautiful natural setting and ancient ruins. Take the bus down to Aguas Calientes, train to Ollantaytambo and drive back to Pisac. 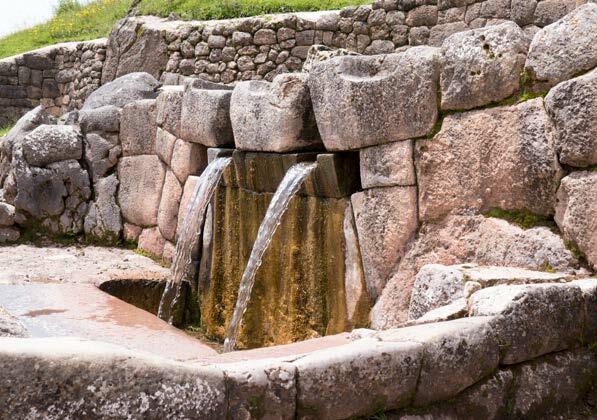 After breakfast enjoy a 30-minute scenic drive to explore pre-Columbian sites outside of Cusco including the sacred spring of Tambomachay, the lunar and solar observatories of Kenko, and megalithic Sacsayhuaman. Hike through these sites, before enjoying lunch at one of Cusco’s fine restaurant recommended by your guide. Visit the main pre-Colombian Inca Temple, Coricancha. 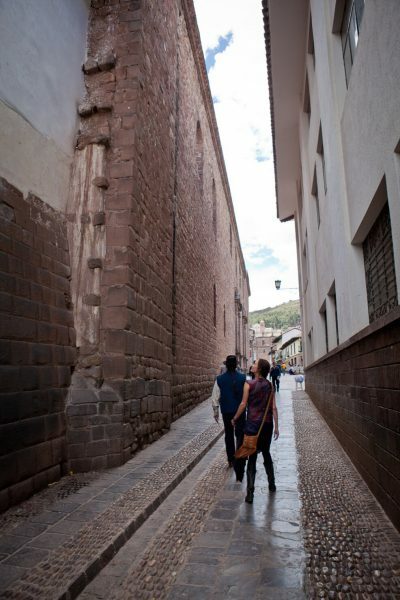 Spend the afternoon strolling through the streets of Cusco on your own, admire the Inca walls, and visit the Plaza de Armas. 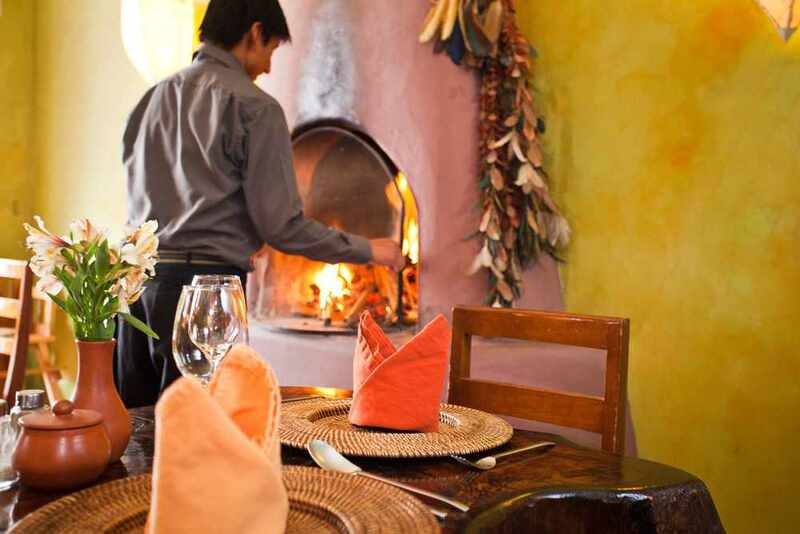 Enjoy your last dinner our in Cusco on your own. 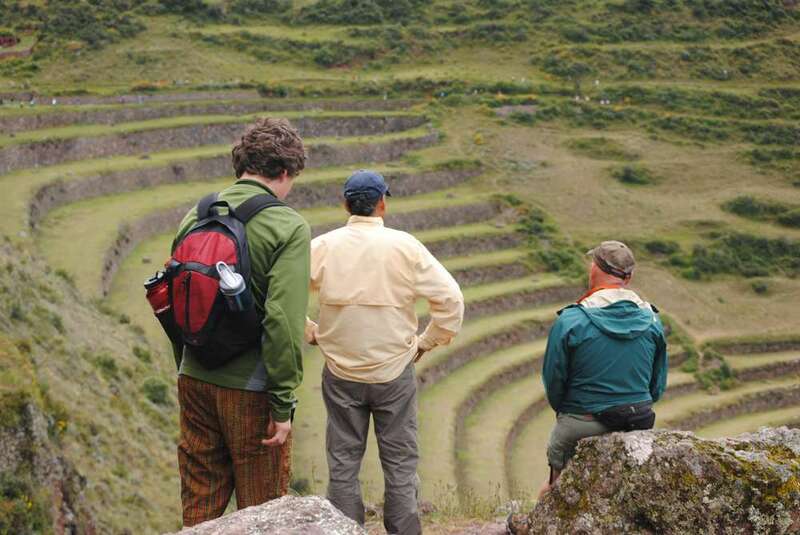 *The order of your itinerary may change depending on the day you arrive. 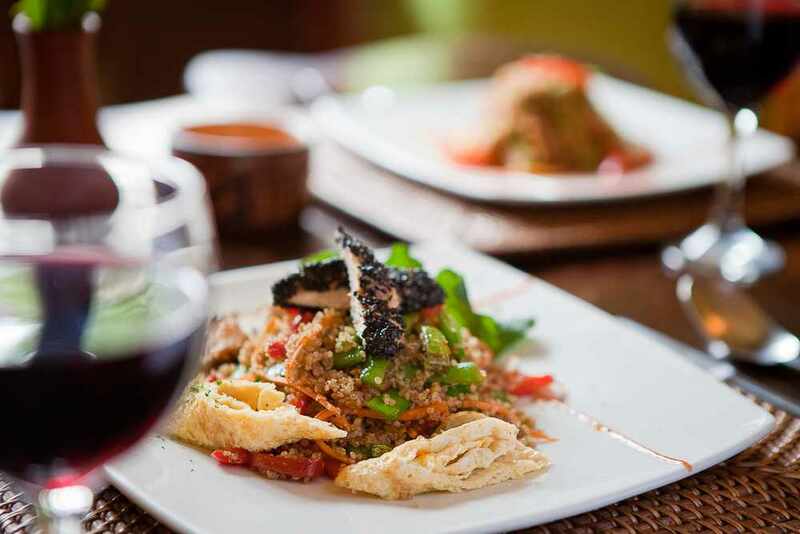 Vegetarian and special diet menu’s are available. 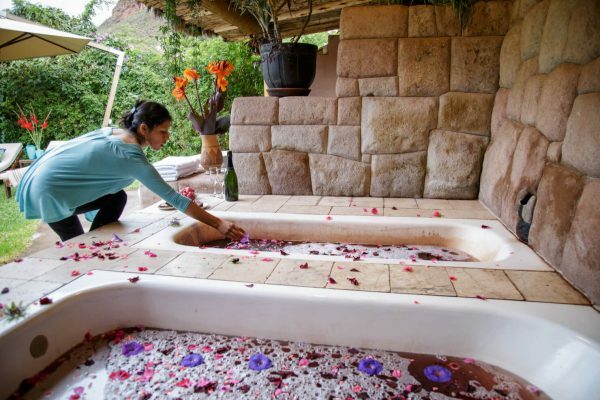 Beer, wine and cocktails are available, but are not included in price. 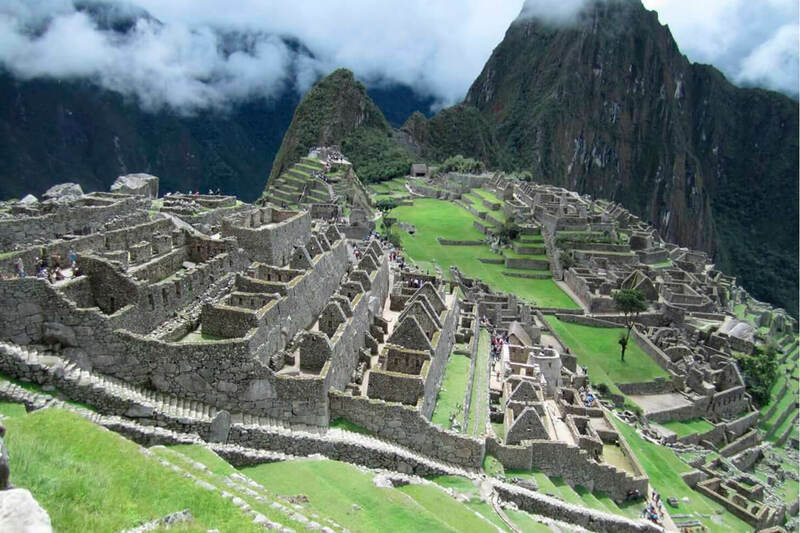 Once you book the trip and make a down payment, we will send you a complete Travel Pack with detailed information, including reading and packing lists. 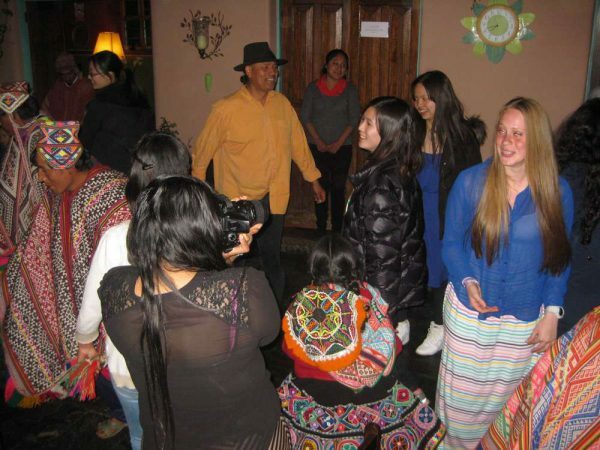 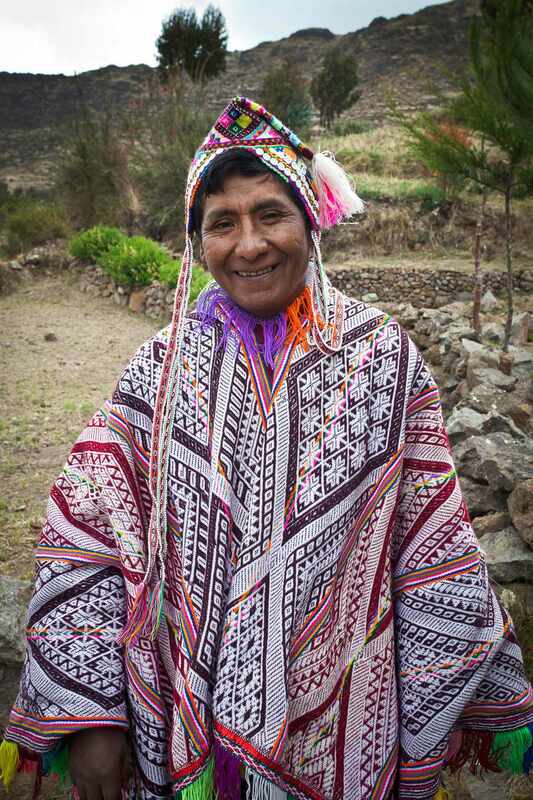 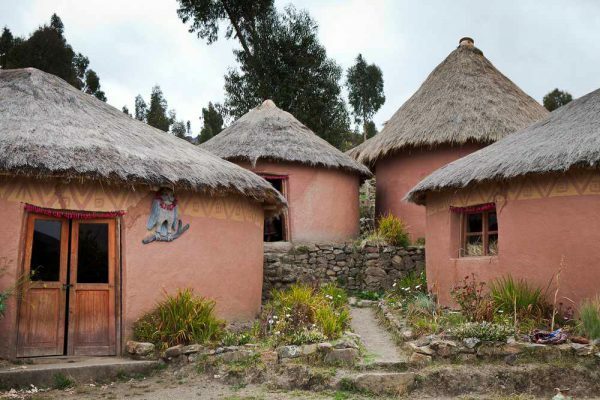 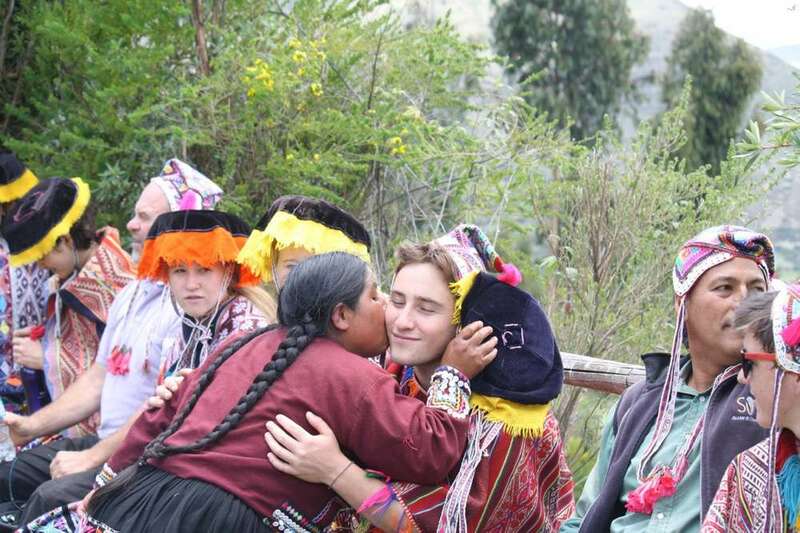 Optional visit to our social projects; the Kusi Kawsay Andean School & Kusi Ñan Organic Farm, exceptional educational projects that honor Andean tradition with elements of Waldorf pedagogy; day of visit to be determined depending on final itinerary. 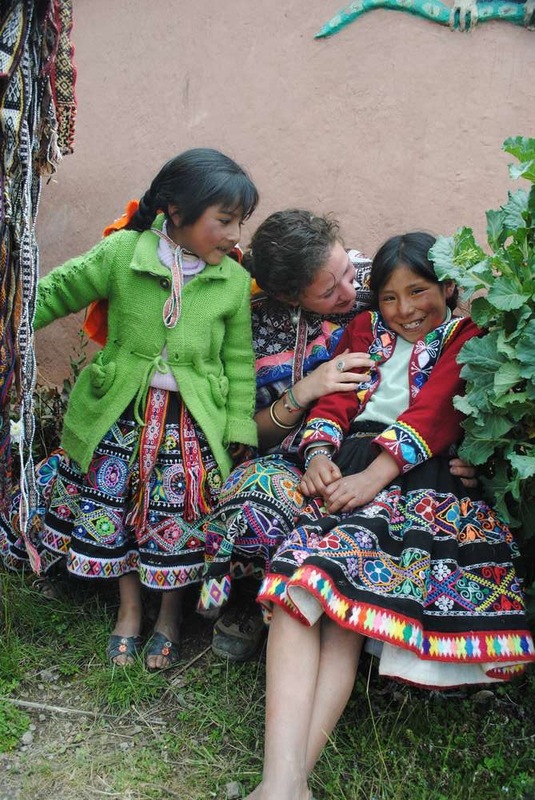 Not Included: Airfare, travel insurance, personal expenses, special events not included in program, spa treatments, any tips or donations, meals eaten out as indicated on program, and any snacks or beverages not included at mealtime. Our small group sizes are minimum 6 & maximum 12 passengers, and private groups can be any size, and will be priced accordingly.